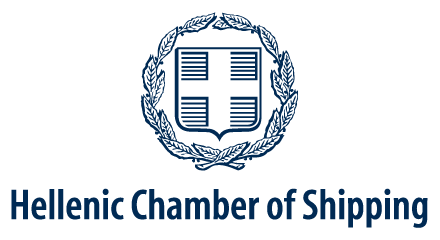 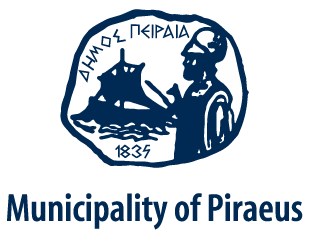 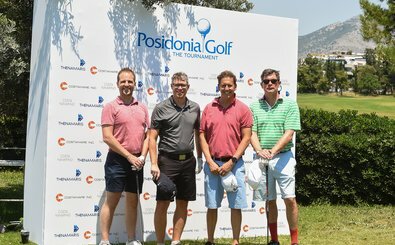 The fifth Posidonia Golf Tournament will tee off in the morning of Sunday 31 May 2020 at the Glyfada Golf Club welcoming esteemed members of the global shipping community. 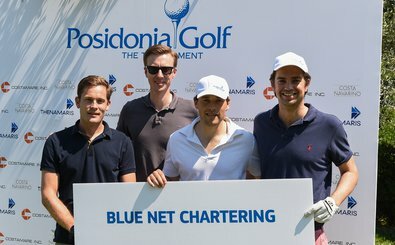 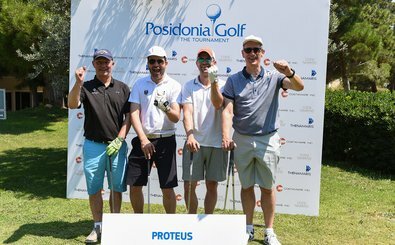 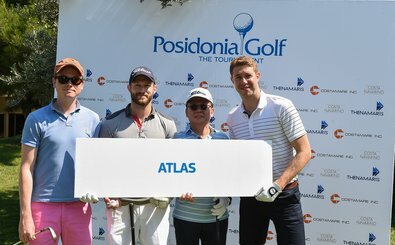 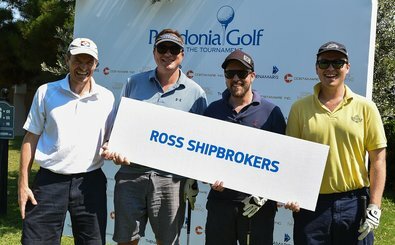 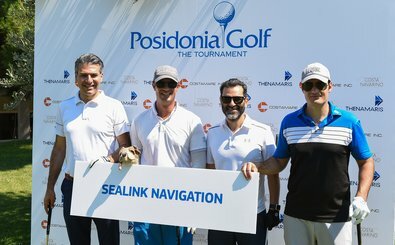 Since 2012, the Posidonia Golf Tournament has become an integral part of the Posidonia week and a key networking event, which offers business opportunities in a relaxed and enjoyable environment, as senior executives from the world of shipping, finance and trade come together in a casual mood. 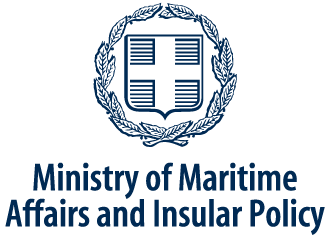 Participants represent all segments of the global maritime industry. 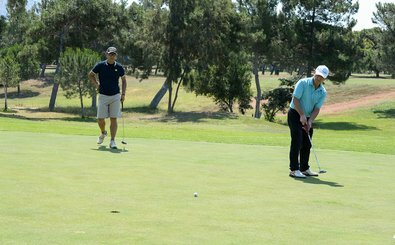 The Tournament format is an 18-hole Shotgun for up to 25 teams of 4 players each. 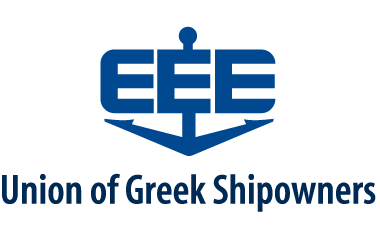 Companies and associations from all sectors of the maritime industry are invited to register their teams. 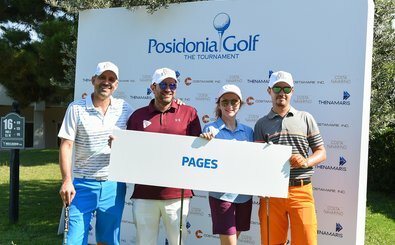 Individual players can also register, and the organisers try to create teams for them to participate in the Tournament. 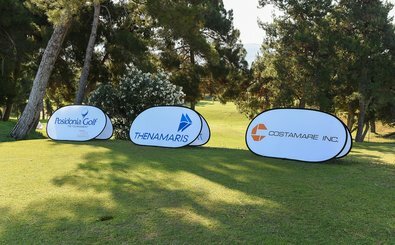 Thenamaris and Costamare sponsor the event, which is powered by Costa Navarino. 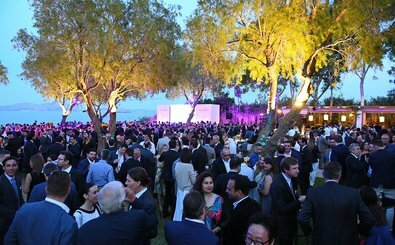 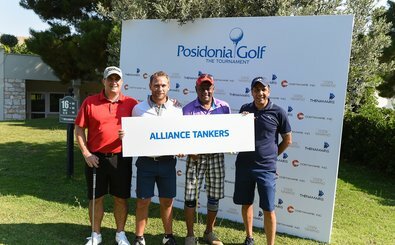 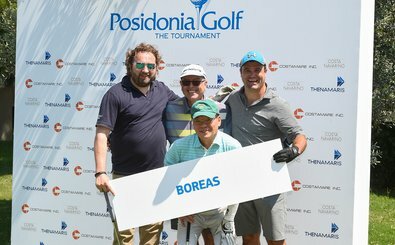 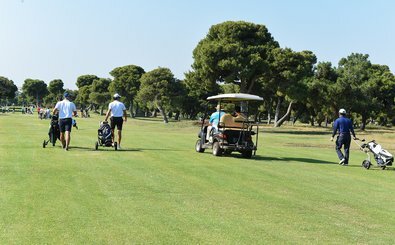 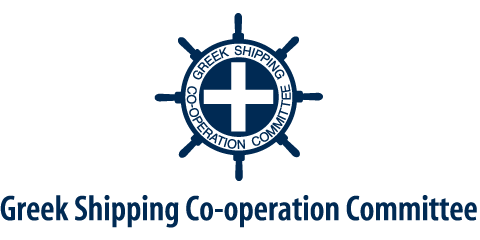 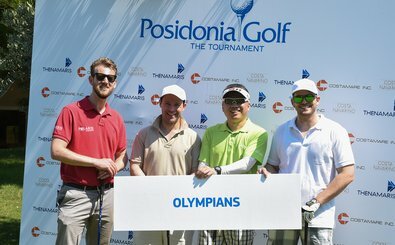 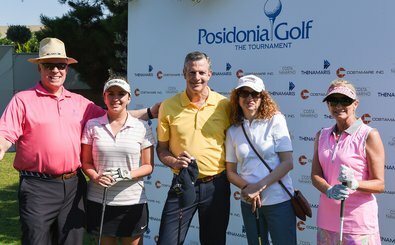 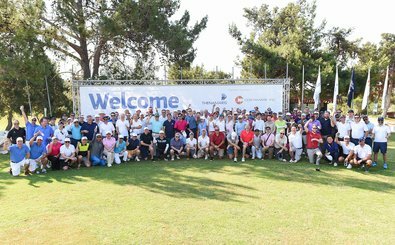 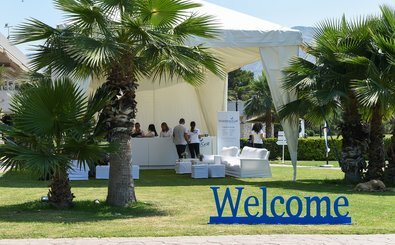 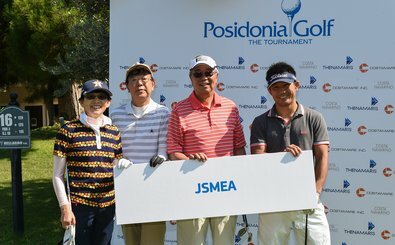 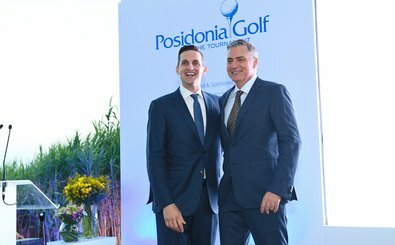 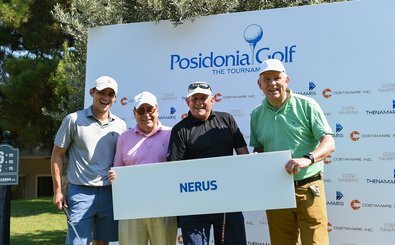 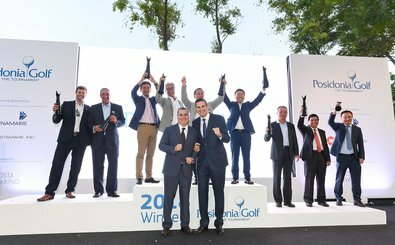 For the 2018 event, which attracted 124 golfers and culminated with a prize-giving ceremony attended by 1,000 VIP guests, Nikolas Martinos, CEO Thenamaris, said: “The Posidonia Golf Tournament has become a great opportunity for Posidonia guests to enjoy a day out with shipping colleagues from around the globe”. 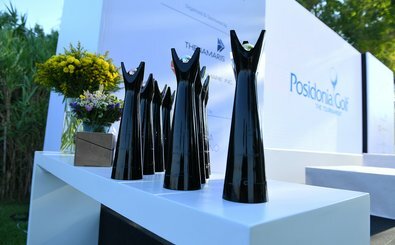 For more information please contact danai@extrovert.gr or dlymperopoulos@posidonia-events.com.